Multifunction Acrylic Waterproof Coating is an one-component liquid applied elastic acrylic-modified waterproof coating for concrete, plastic, metal and wood. 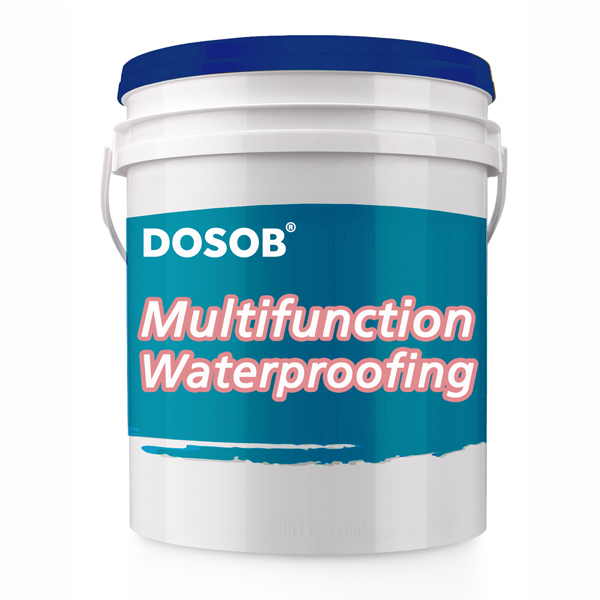 Multifunction Acrylic Waterproof Coating is an one-component ready used liquid waterproof coating made from modified elastomeric acrylic and enhanced waterproofing additives under advanced technology of waterproofing coating system. 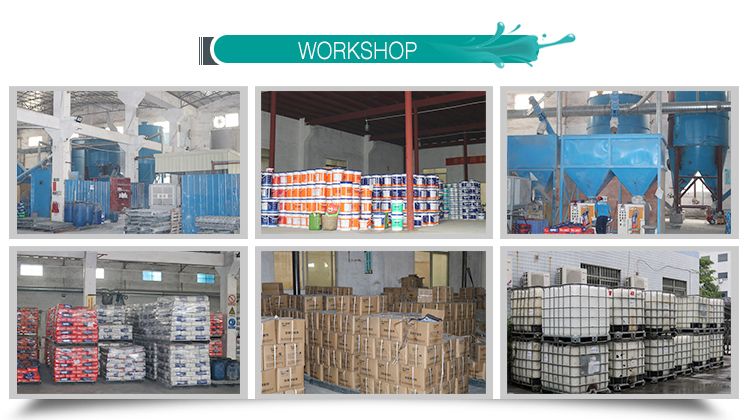 It can be applied to concrete and metal to achieve an excellent waterproofing effect. This product can be applied to most new and old buildings flat roofing and substrates made from concrete or metal. Substrate Preparation: Make sure the substrate clean, no obvious particles like sands on it, keep it smooth, no water, no oil and no grease. 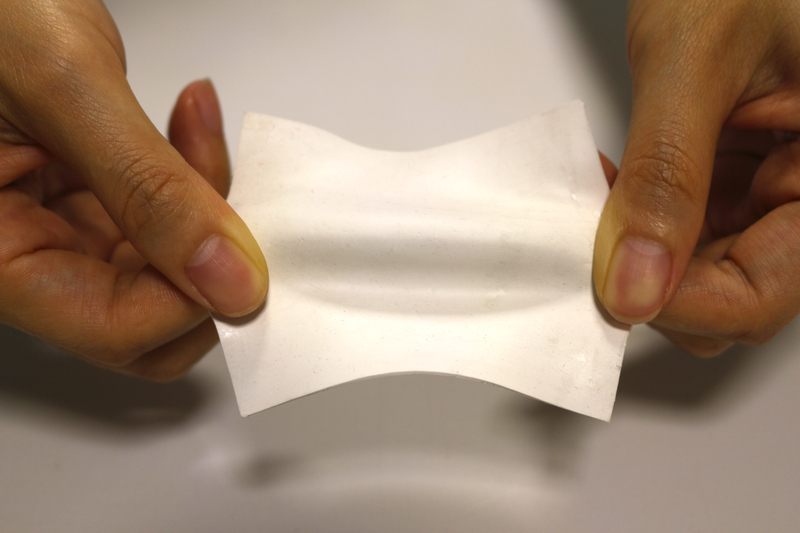 Moisture the substrate:Before coating, moisture the substrate slightly and evenly with roller. Multi-layer Coating: Normally we will suggest to coating for 2 – 3 layers, but most are 2 layers. Take out the coating from the barrel and shake it up evenly and slightly before application. Then apply the coating with the roller. Try to coating at the same direction so as to make sure each place has been coated. After the first coating is done, let it cure for around 20 minutes (real curing time will base on real application temperature) to meet surface dry. 20 minutes later, touch by hand to see whether the surface has dried up, and then do the second coating. For the second coating, normally we will suggest to coat in the opposite direction of the first coating so as to make sure that every place has been coated. The same as the third coating. Matters need attention:It will take around 24 to 48 hours for the coating dries up completely if under the temperature of 25 degree. 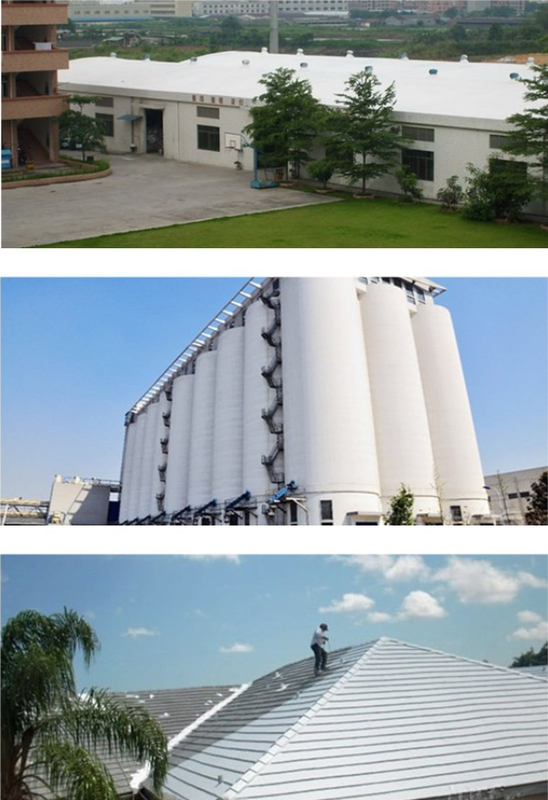 Please apply the coating in sunny weather and temperature between 5 degree to 35 degree and relative humidity should below 85%.and make sure that there will be no raining in 24 -48 hours after coating is done. Tools: Roller , Brush or airless sprayer if with advanced application technique. Storage: Please store the product under well seal at a dry and cool place.